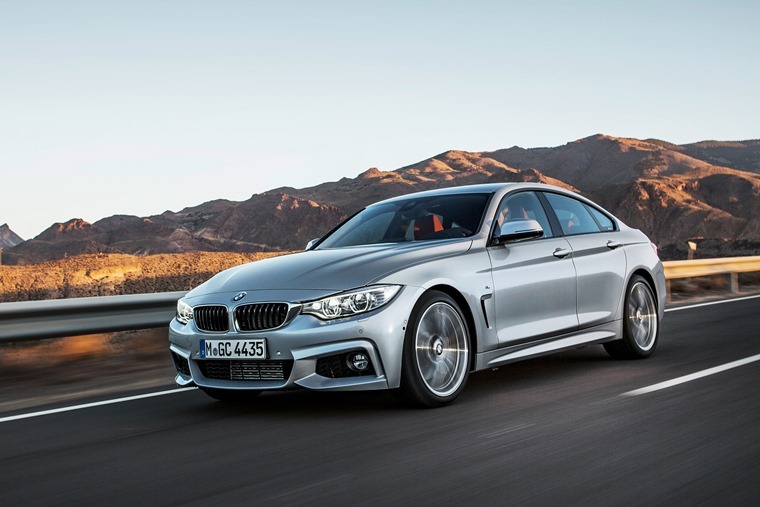 We sent Howard Ritchie to test a BMW 4 Series Gran Coupe - a sporty coupe with four doors. Does it allow the family man to have his cake and eat it too? Is it worthy of the BMW badge? 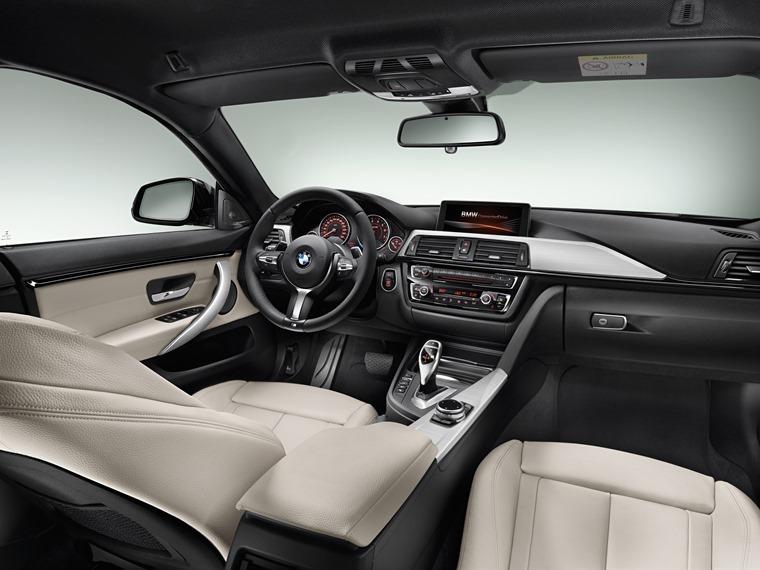 We’ve gone a little bit crazy for BMW lately, which is why we couldn’t resist getting into the BMW 4 Series Gran Coupe when it was offered to us. So what did our resident video reviewer Howard Ritchie think? Is it as good as it looks? Is it a dad car? Does it compare at all to the excellent 7 Series we recently reviewed? Enjoy the review and let us know what you think.